CLAYCORD.com is being talked about all over the San Francisco Bay Area. 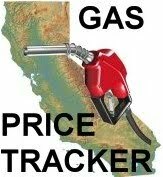 From television, radio to newspaper, the media is talking about the fastest growing blog in Northern California. In 2009, 2010, 2011 and 2012, CLAYCORD.com was voted the #1 Independent Blog in the Bay Area by the East Bay Press Club, and in 2011, 2012 and 2013, CLAYCORD.com was named the “Best Bay Area Blog” by Diablo Magazine. We’ve been the first to break and report on stories such as the Jaycee Dugard kidnapping story, and we also were the first to identify and show you Phillip Garrido, before any local or national news agency. We were first to report on thousands of local crimes as they were happening, and on top of that, we write stories about the history of our area, with exclusive, never before seen pictures! Below is a list of the media attention CLAYCORD.com has received over the past three years! KCBS Radio (740am San Francisco) interviewed the Mayor of CLAYCORD about CLAYCORD.com. The interview aired dozens of times throughout the week of Monday February 9th, 2009. Featured in the San Francisco Chronicle, October 20, 2008. Chronicle “Editor at Large” Phil Bronstein talked about CLAYCORD.com on Monday August 4, 2008. Feature story in the Clayton Pioneer about CLAYCORD.com, October 22, 2007. In the Clayton Pioneer again, September 12, 2008. CLAYCORD.com made the cover of “Concord and Clayton Expressions” magazine. 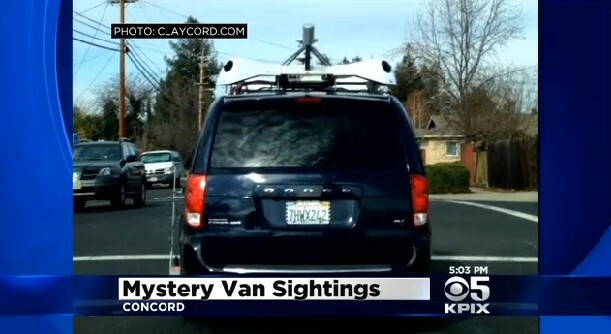 CBS5-KPIX asks “10 questions about CLAYCORD.com”. CBS5’s “Eye on Blogs” talks about giving CLAYCORD.com credit. Featured on “Eye on Blogs” again, article on “hyperlocal blogs”. And one more time, “Eye on Blogs” reviews a story on CLAYCORD.com. Mentioned on the website for Assemblyman (now Senator) Mark DeSaulnier, he linked to our Megan’s Law story. CBS5 gives us credit, and uses our information in a story about a suicide in Clayton. A screenshot of CLAYCORD.com was shown on CBS5 regarding our story about breastfeeding on BART. 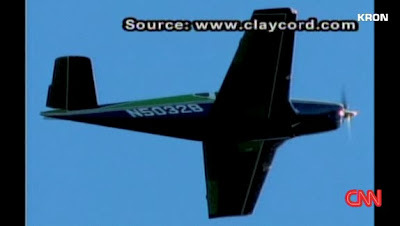 Once again, CBS5 talked about one of our stories, this time they gave us HUGE credit with the low-flying plane of CLAYCORD! 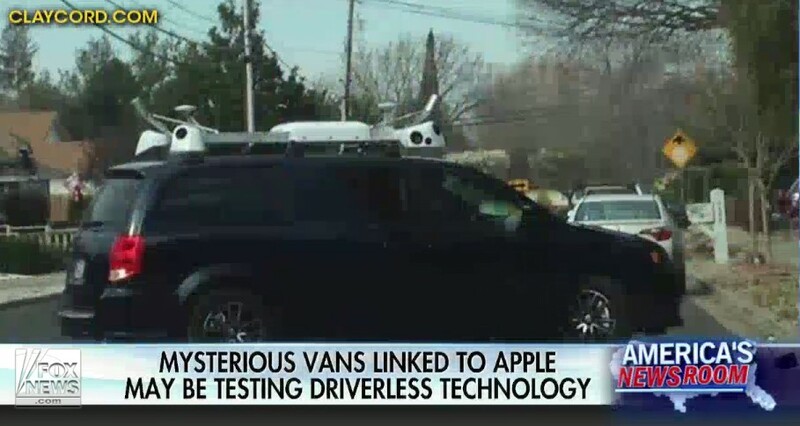 When the low flying place returned, CLAYCORD.com went national, we were on CNN! We were also on every local news television station, and in every local newspaper since we were the ones to break the story, and put the accused stalker in jail! On the East Bay Express’ blog “92510”, they talk about our story on “The Jungle”. Jackson West with the Chronicle’s “Bay Blogwalker Unleashed” also talked about our experience with “The Jungle”. The hugely popular blog SFist mentions our coverage of local graveyards. CLAYCORD.com was in the Contra Costa Times’ political blog with Lisa Vorderbrueggen. On CBS5: CLAYCORD FAMILY COMES THROUGH FOR CBS5. HUGE mention from CBS5 and Reporter Ann Notarangelo regarding our Concord Chevrolet story. Jackie Burrell with the Contra Costa Times talks about our chat with the MDUSD Board of Education. That’s not even the full list, there’s just too many to count! Thanks to all the media who have trusted CLAYCORD.com for up to the minute breaking news and information. The Mamba on Walnut Creek Police Seize Drugs, $1.3 Million From Pittsburg HomeHey WPD, I need a loan!